This product is available at Amazon.com, Aliexpress, Ebay, Banggood, Gearbest. 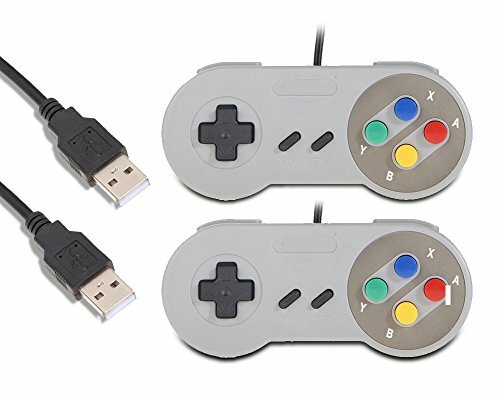 At amazon.com you can purchase LoveRPi USB Gamepad Set for RetroPie and SNES Emulators for only $5.99, which is 95% less than the cost in Aliexpress ($122.99). 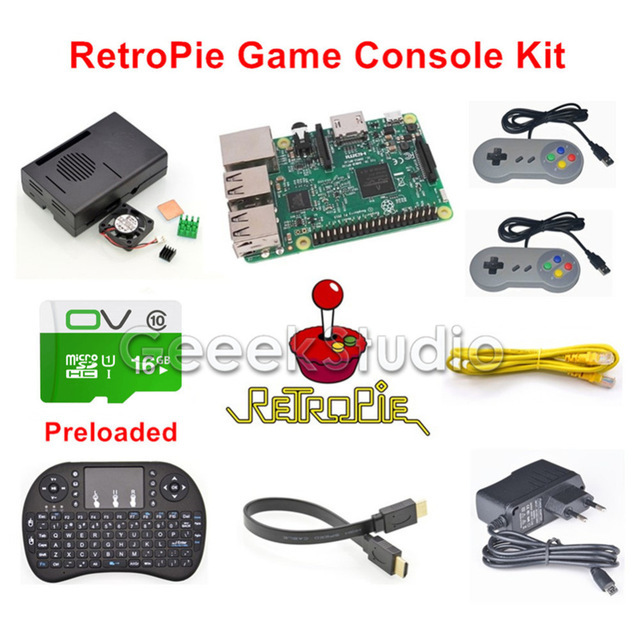 The lowest price of 52Pi 2017 Raspberry Pi 3 Model B 32GB RetroPie Game Kit with Wireless Controllers Gamepad Power Supply 5.1V 2.5A Charger Adapter was obtained on 16 April 2019 3 h 01 min. 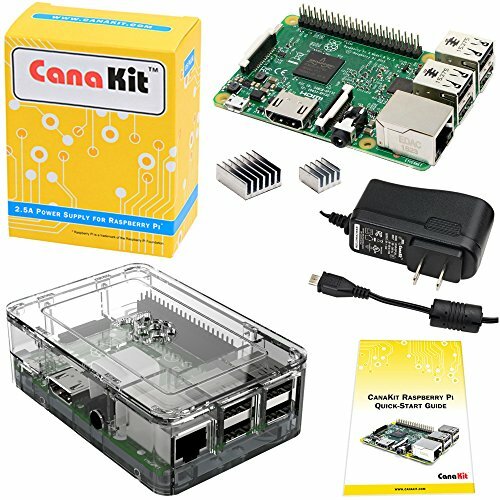 Pack retropie to transform the Raspberry Pi 3 into a retro game console! The Raspberry Pi is an ideal platform for making a console and reviving old console games. 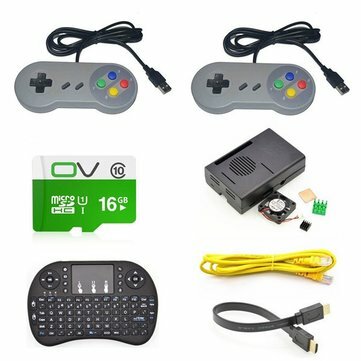 Buy a pack and install Retropie or recalbox distribution and go! 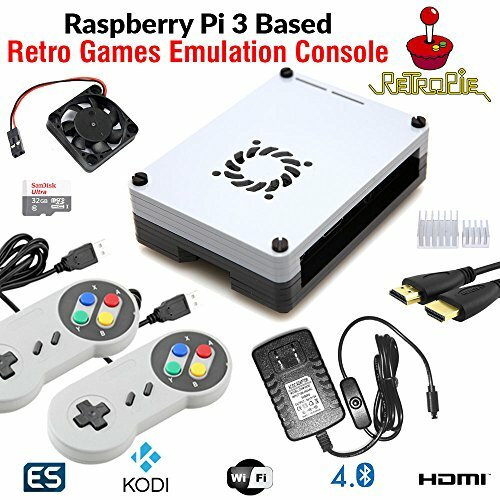 RetroBox - Raspberry Pi 3 Based Retro Game Console, 32GB Edition with Heatsinks Installed and Cooling Fan, RetroPie, Crisp Concept Ltd.